Appalachia & Beyond: What a mess!! We've been working hard to make this place better for you! 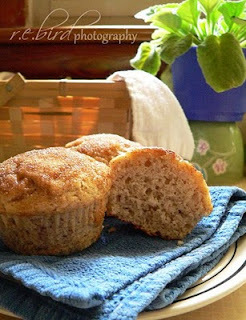 So, kick back, relax, and grab a muffin while we gather our thoughts and sweep up the dust bunnies. A new look and a store to buy prints of the photos you love!